We have been in business since 1997. You name it, we've got it! If we don't have it, we can get it. We have hundreds of new & used guns, holsters and accessories in stock. We buy and provide loans on gold, platinum, diamonds, rubies, emeralds, semi-precious stones, broaches, earrings and watches. We will even buy broken jewelry, outdated styles and old watches! WE PAY MORE! We buy SCRAP! We buy everything! We specialize in Estate Collections! 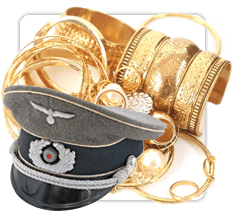 We will purchase full gun or jewelry collections and can appraise all your collections for insurance or financial valuation for legal purposes. We will work with attorneys or courts. 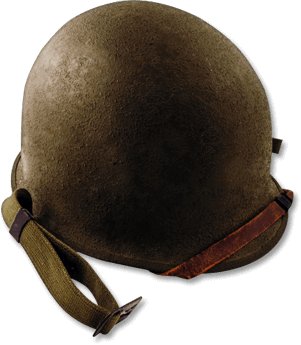 We buy militaria and war memorabilia. No estate is too small for us! WE PAY MORE! 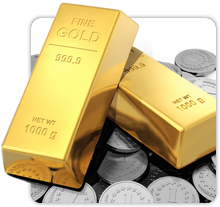 We buy and loan on Gold, Silver and Platinum jewelry, bars and coins. We also buy and loan on Sterling Silver flatware and serving dishes. WE PAY MORE! We buy and loan on coin collections. 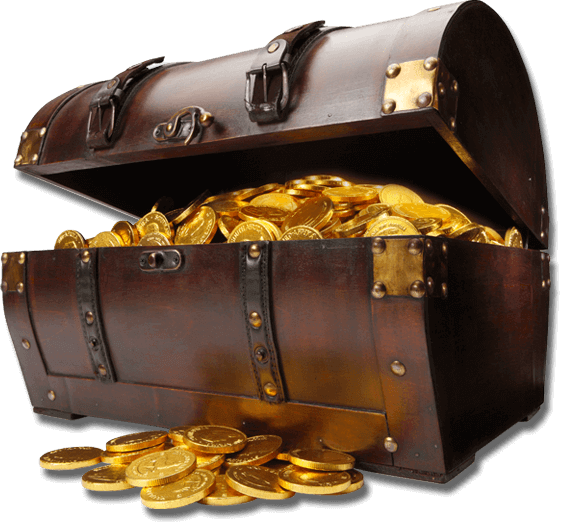 We can appraise your coin collections for insurance purposes. A to Z Guns and Pawn was established in 1997. For over two decades, we provide affordable prices for buying gold, guns, and anything of value. Ready to experience the best Pawn Shop Services and concealed weapon classes? For the top pawn shop in Pompano Beach, Boca Raton, Deerfield Beach, and the rest of South Florida, A To Z Guns and Pawn has it all. Need money fast? Not a problem! A to Z Guns and Pawn offers pawn shop services on everything from gold and guns to musical instruments and automobiles. 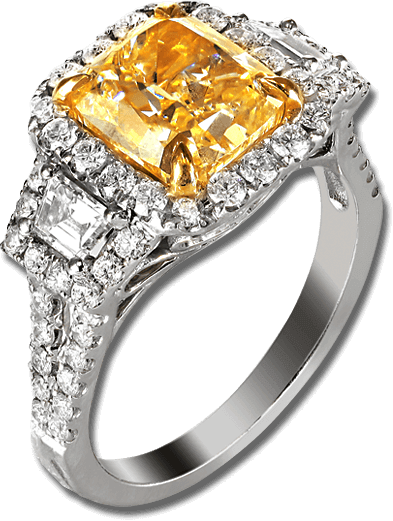 We are experts in buying and selling gold, platinum, diamonds, semi-precious stones and we also offer appraisal services. Many South Florida pawn shops only deal in gold and guns, but A to Z Guns and Pawn deals in almost everything. Need money now? Stop in to A to Z Guns and Pawn today! A to Z Guns and Pawn specializes in buying guns and selling guns in South Florida. We have hundreds of new and used guns, holsters, ammunition and accessories in stock. And we carry major firearm brands, including: Smith & Wesson, Cobra, Bersa, Taurus, MossBerg, Colt and more. We buy, sell and trade all firearms at great prices from our Deerfield Beach Florida location. Stop in today! Concealed weapons are weapons, especially handguns, which are kept hidden on one's person, or under one's control. A to Z Guns and Pawn offers many services for gun owners, or potential gun owners including shooting lessons and concealed weapon permit classes. Our concealed carry classes are female friendly and we even offer private classes. If you live in Deerfield Beach, Pompano Beach, Boca Raton or anywhere else in South Florida and you want to get your concealed gun permit, stop in to A to Z Guns and Pawn today! We specialize in first time shooters. What Makes A To Z The Best Pawn Shop? Are you searching for the Best Gun and Pawn Shop in South Florida? With the finest selection of new and used guns for sale, A To Z Guns and Pawn Shop provides only the best. 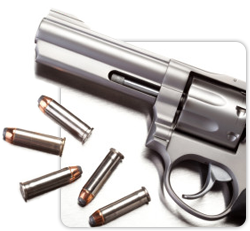 Our Pawn Shop services include both concealed weapons class and gun permits. We offer convenient plans for purchasing items through pawn loans and great prices on valuable items. That is why A to Z Guns and Pawn Shop in Deerfield Beach, FL is the best Pawn Shop for new and used guns. A to Z Guns and Pawn Shop provides the largest selection of new and used guns for sale in Broward County. Are you looking for Used Glock Guns For Sale? Or looking for used Beretta Firearms for Sale? From used colts for sale to most any type of gun for sale, A to Z Guns and Pawn Shop is the go-to solution. 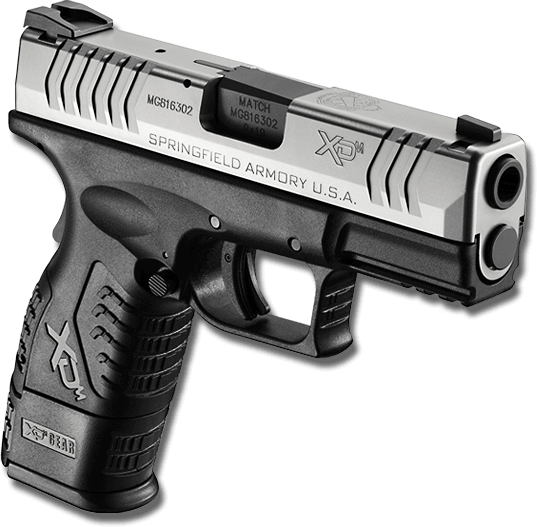 We sell our guns at affordable prices as well as ammunition and gun accessories. So when you are looking for “the best gun stores near my location”, the only place to turn to is A to Z Guns and Pawn Shop. A To Z’s Pawn Shop Services extend beyond just purchasing, trading, and selling guns and pawn items. Actually, the top pawn shop in Deerfield Beach and all Broward County includes members of the National Rifle Association (NRA). Our Pawn Shop provides certified instructors fully prepared to teach Concealed Weapons Classes. That way, you safely and effectively obtain your Gun Permits. A To Z also offers concealed weapons classes in Boca Raton and Pompano Beach, FL as well. At A to Z Guns and Pawn, we offer the most affordable pricing compared to any other pawn shop in Deerfield Beach. Our pawn professionals provide you with the lowest interest rates and pawn loans. We also offer specials on New and Used Guns for Sale. 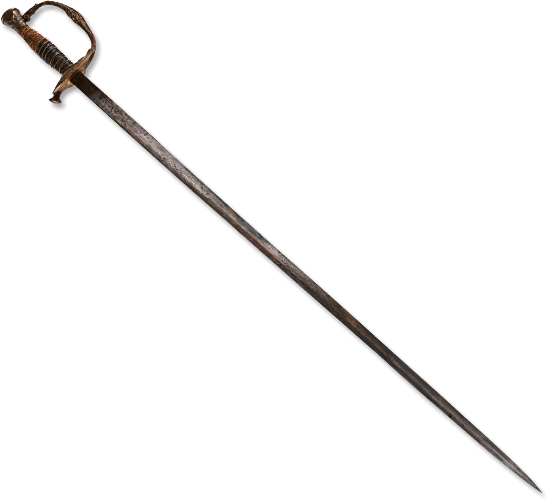 Here at A To Z, we offer the best valuable items at our pawn shop. We make it a point to sell the items of the highest quality. That includes electronics, golds, silvers, platinum, silvers, guns and more. A to Z Guns & Pawn is classified as one of the premier pawn and gun shops in Broward County, FL. So whether you need to buy or sell guns, our pawn shop is the perfect place. 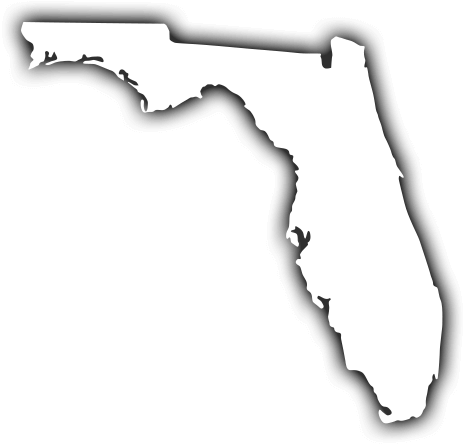 We serve locations like Pompano Beach, Boca Raton, Deerfield Beach, and more. Looking for the most desirable valuables at unbeatable prices? Consider one of the best pawn shops nearby, A to Z Guns and Pawn. A pawn shop that caters to those throughout Palm Beach & Broward County! So whether you are looking for Pompano Beach Pawn Shops or a Boca Raton pawn shop, A to Z Guns has it all. Our Pawn Shop is the only pawn shop near you worth driving to! Searching For Gun & Pawn Shop Near My Location? Have you been searching for “pawn shops that buy guns near me” or “guns for sale near my location”? Save time and money by checking out A to Z Guns & Pawn. Our customer service alone proves why we are the best gun and pawn shop in Deerfield Beach, FL. We take pride in providing fair and honest offers for your guns as well as a range of different guns for purchase. That is what makes us the leading company of all gun stores near you. At our Pawn Shop in Deerfield Beach, FL, we buy gold, silver, jewelry, equipment, and much more. Searching For Gun Stores Near Me? Have you been looking for “gun stores near me now” or “pawn shops near my location”? Well, the best guns for sale near you are right here at A to Z Guns and Pawn Shop. From diamonds to used guns, to other high quality, desirable items. Our pawn shop has everything you could ever want. There’s a reason A to Z Guns & Pawn is the leading pawn shop in the count. For years we have been providing more than the average pawn shop in Pompano Beach provides. 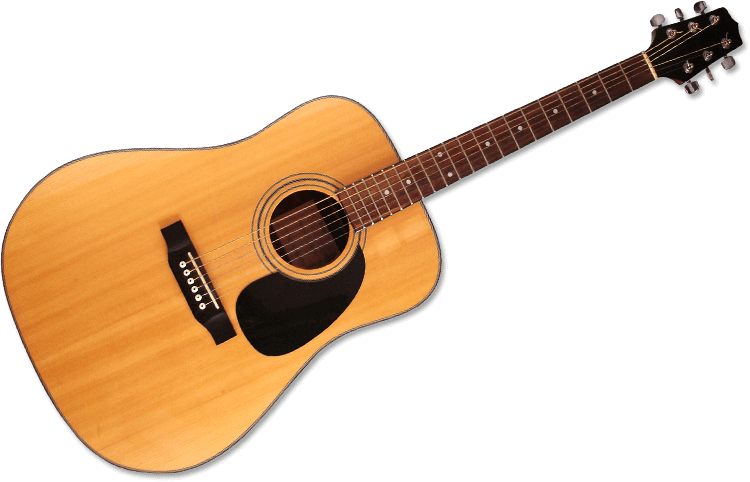 Our Pompano Beach pawn shop has the most extensive selection available daily. We will buy your valuables and offer you an unbeatable price for them. We also extend our Pawn Shop Services services to gun and concealed weapons permits! Have your concealed weapons permit within less than a week! We even offer the largest selection of used guns in Florida! At A to Z Guns and Pawn Shop, we provide the most efficient solution for your gun purchase and pawn shop needs. We provide the largest selection of values in addition to exceptional customer service. Just two of the many benefits our leading Pawn Shop & Gun Shop in Pompano Beach, FL offers. A to Z provides an extensive selection of high quality used guns to choose from. With our inventory, there is little left to wonder about what the best gun shop in Pompano Beach looks like. We are always looking for new ways to make our Pawn Shop even greater. Our goal is to always have you leaving with a smile after checking our Pawn Shop in Pompano Beach, FL. A to Z Guns & Pawn one of the most convenient, well-stocked pawn shops and gun stores in South Florida! Of all pawn shops near Boca Raton, ours always ends up recognized as the best. That is due to our a vast selection of valuables. 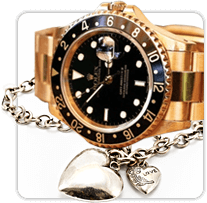 At our Pawn Shop in Boca Raton, we offer the best for your valuables. That is how A to Z Guns and Pawn Shop near Boca Raton has maintained its great reputation for over two decades. That’s why people all over the county visit our Boca Raton Pawn Shop over all others! At A to Z Guns and Pawn, we are more than just the provider of a wide array of exceptional products and used guns. Our team that is capable of assisting you unlike any other Pawn Shop in Boca Raton. We will always go that extra mile to help you find exactly what you need and are looking for. When it comes to the best pawn shop and gun store in Deerfield Beach, FL, there’s no question that A to Z is the best. We provide one of the largest selection of the high quality used guns in Florida. Are you looking for valuable items for sale? We prove to be the best of all South Florida gun shops. At our leading gun store in Deerfield Beach, FL, we always aim to please. We offer the best pawn loans, concealed weapons classes, firearms transfers, and more. Noting beats the selection of our Pawn Shop in Deerfield Beach! From affordable prices to incredible valuables. We provide the most desirable items sold at unbeatable prices. That is what makes us the leading gun and diamond pawn shop in Broward County. A To Z also purchases Items individuals at the best prices a pawn shop in Deerfield Beach, FL can offer. Need to find the best valuables at affordable prices? Or looking to sell products for fast cash? Trust in the professional Pawn Brokers at A to Z Guns and Pawn Shop in Deerfield Beach, FL. We will always continue to be the best Gun and Pawn Store in Broward County. Looking for the best pawn shop in Deerfield Beach, FL or used guns in Deerfield Beach, Florida? At A to Z Guns and Pawn, we have it all! We are so much more than just your ordinary Pawn and Gun Store in Deerfield Beach. 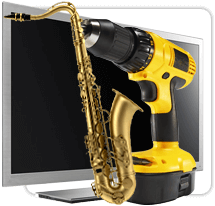 We are the Pawn Shop Professionals capable o catering to your specific needs. From first-time customers to our long-time customers. Everyone enjoys walking into our gun store in Deerfield Beach. When you need the best offers for Pawn Loans in Deerfield Beach, A to Z is here to get you what you want! Come stop by is see what makes A To Z the premier Pawn and Gun Shop.